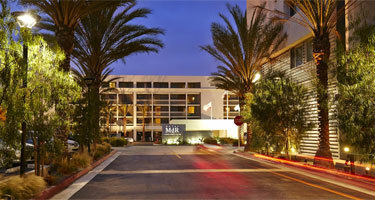 Known as the coastal playground of Los Angeles, Marina del Rey is known for its bustling activity. 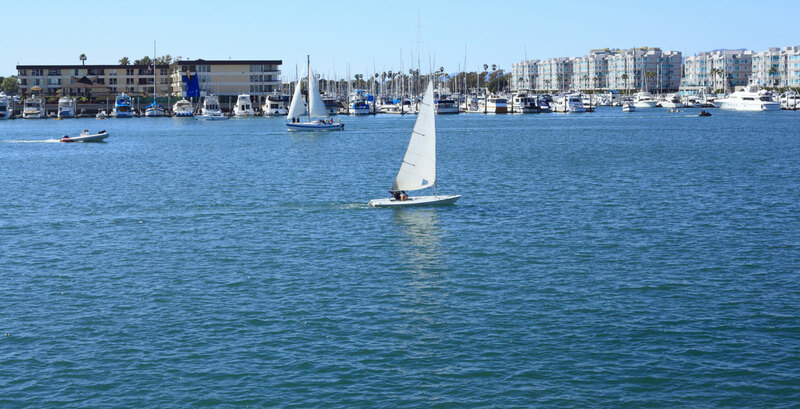 Local attractions include: the Marina del Rey Harbor, Venice Beach Boardwalk, Santa Monica Pier, Third Street Promenade and Hollywood. Explore the things-to-do in this sunny city.